For FSX, FSX:SE, P3Dv3 and P3Dv4. 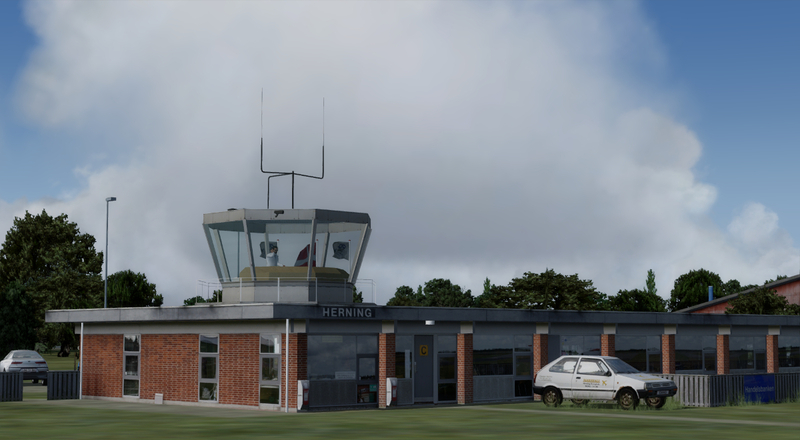 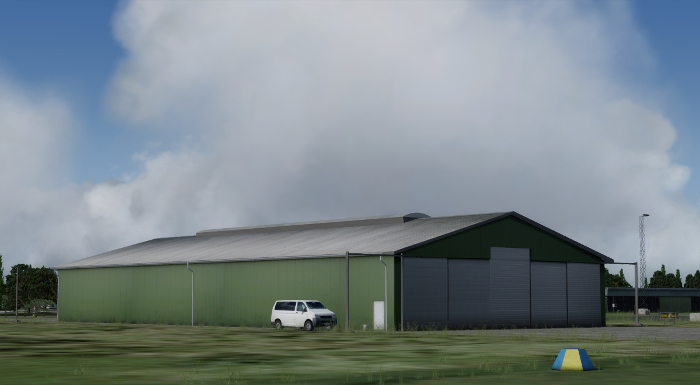 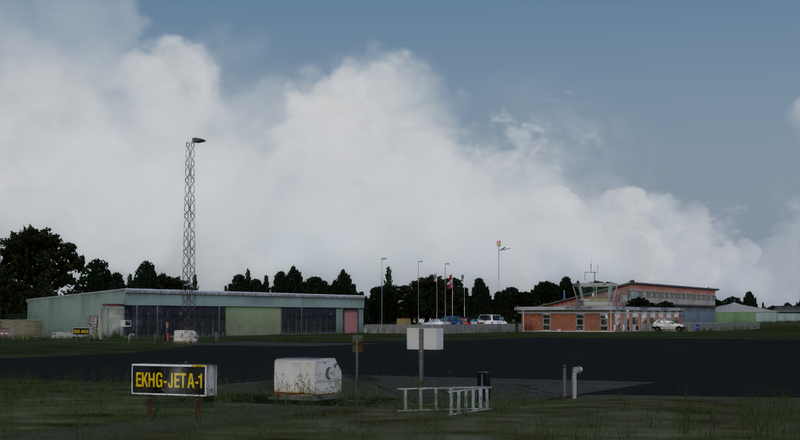 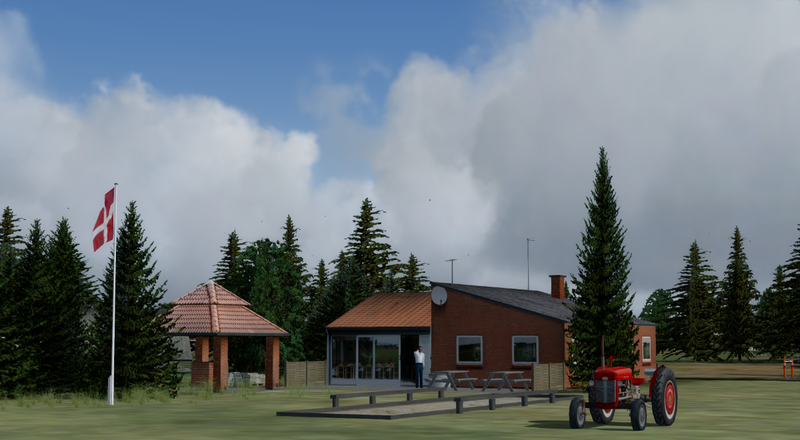 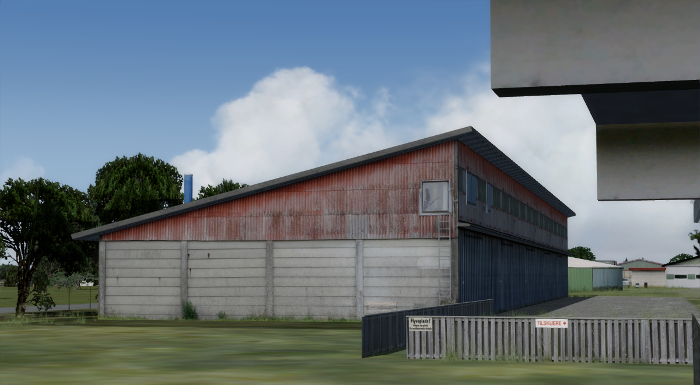 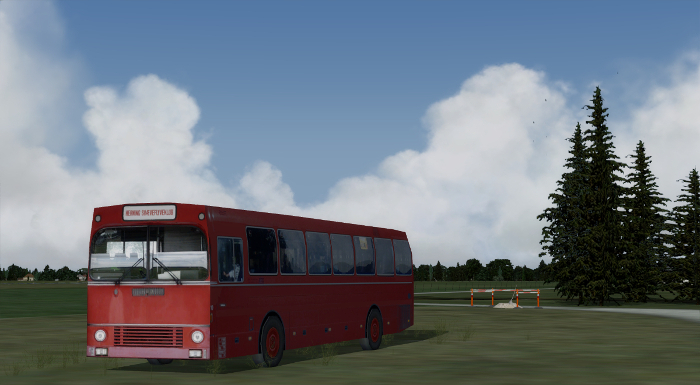 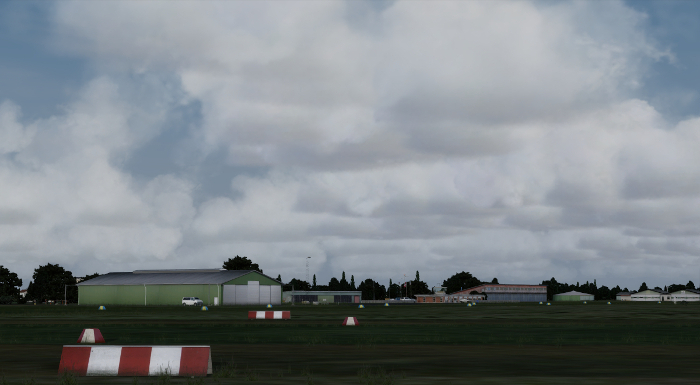 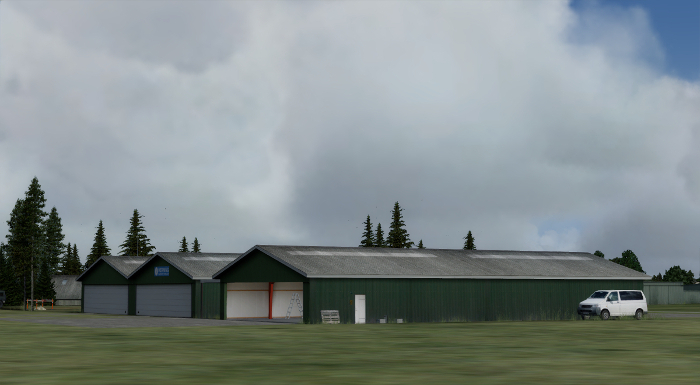 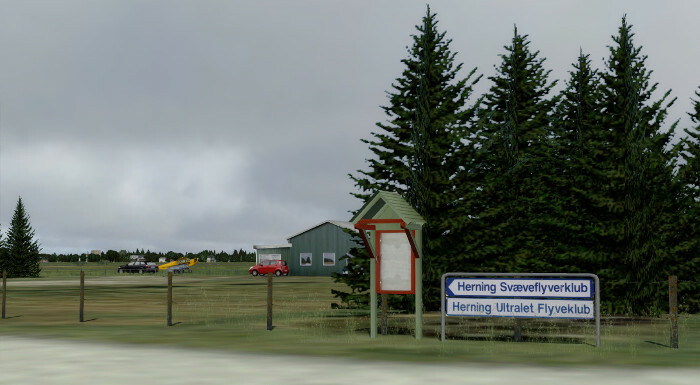 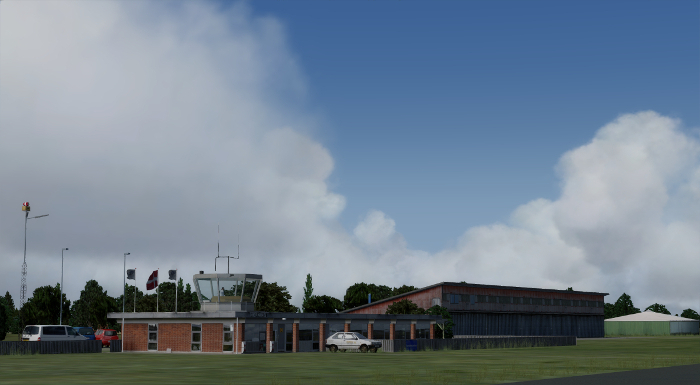 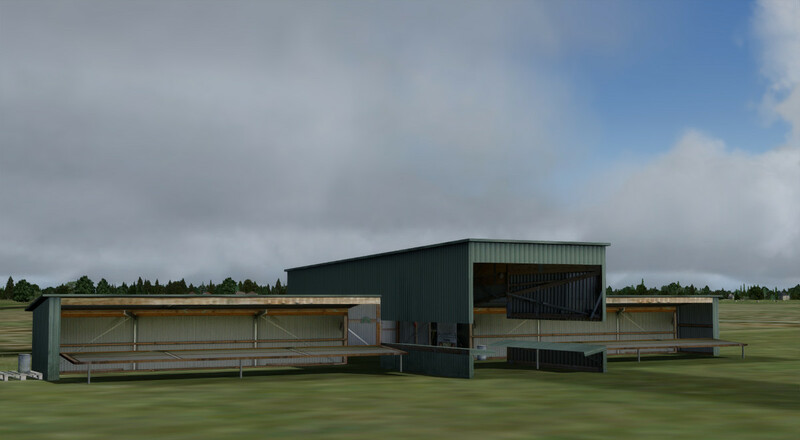 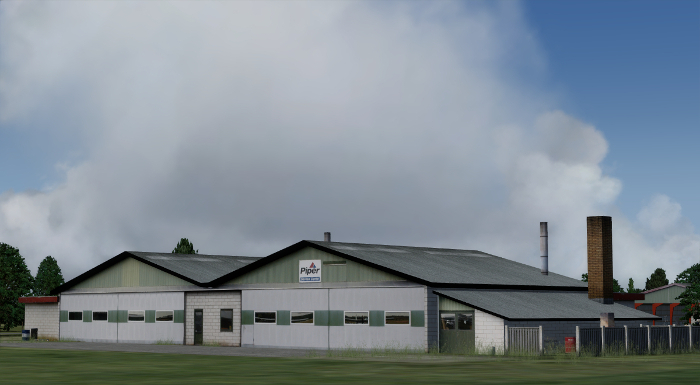 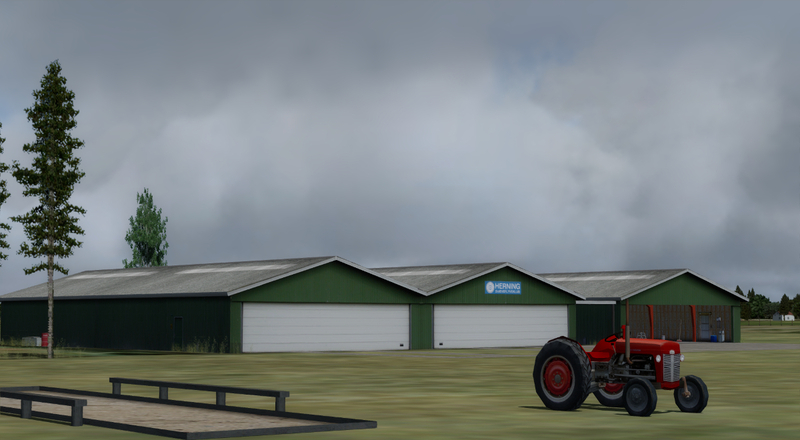 Danish Airfields X – Herning is a realistic and highly detailed representation of Herning Airport EKHG in central Jutland. 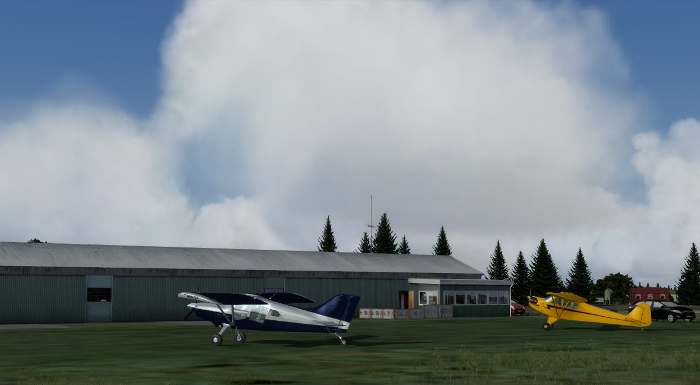 The scenery features highly detailed custom made models of all airport buildings with high resolution textures, custom modeled runway, apron and taxiways, custom modeled objects, fuel stations and airport vehicles, 3D grass vegetation and ground textures with night/day and season variation.